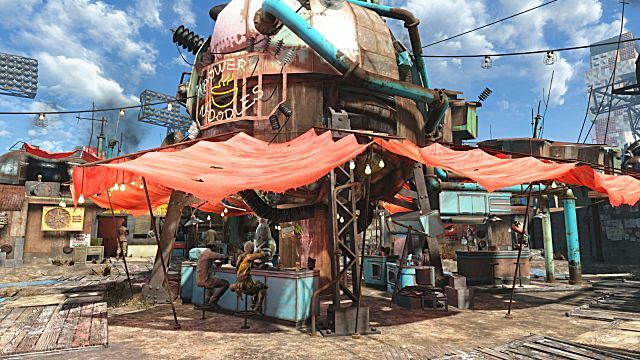 The upcoming Nuka-World DLC for Fallout 4 will be the final DLC for the game, according to Bethesda. 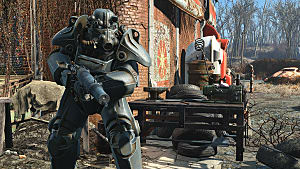 As a gamer-for-life and a long-time fan of everything Fallout, I find that knowing there’ll be no more official Fallout 4 DLCs to be bittersweet. On one hand, Fallout 4 is a cool game, at its core. 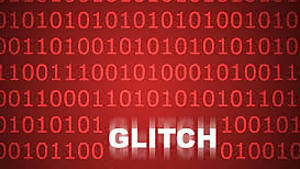 On the other, the game had so many problems and missed opportunities at launch that still haven’t been addressed, and there’s no sign they may ever be. Fallout 4 DLCs were a prime place to address those many problems and missed opportunities, but didn’t. Which means we’ll probably never get the DLCs we really wanted, including these potentially amazing DLCs inspired directly from within the game. 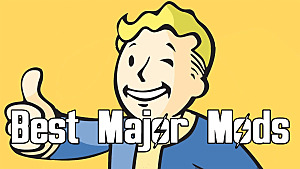 Mama Murphy is one of the people traveling with Preston Garvey you help save from Raiders and a Deathclaw in Concord. After reaching Sanctuary, she’ll ramble about the place doing odd jobs, much like the others do. If you listen carefully, you’ll get to hear her tell stories of her youth, back when she was known as ‘Murphy the Madwoman’. 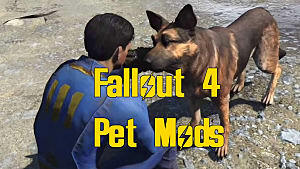 One story she tells involves how she once took down a Deathclaw with a single bullet. Another time, she tells how she used her bare hands to rip a female Raider’s head clean off. Mama Murphy sounds like she was a badass back in the day! What if the stories were true? And what if we could have played through them as a DLC? 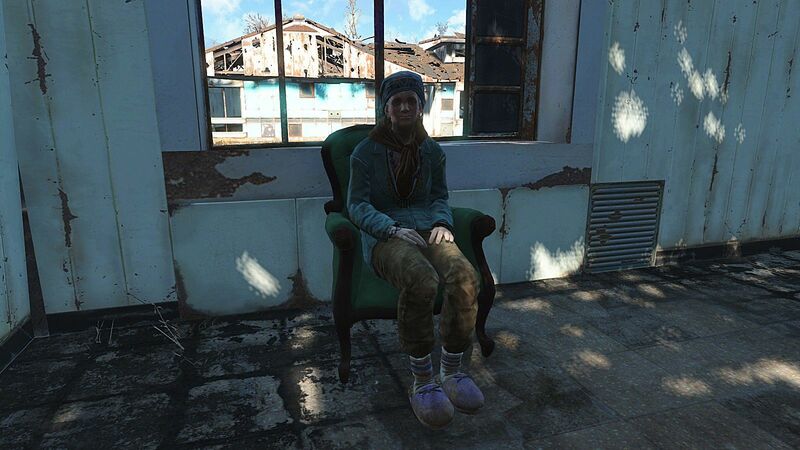 There’s a really good chance that Mama Murphy is a Psyker, and going back into her past, either playing as her, or as an observer, to see how she really earned the Murphy the Madwoman title would have been fantastic. I was just one of many who thought we’d discover more of this story, and perhaps even get a glimpse of Ol’ Peg herself, with the Far Harbor DLC. Sadly, no. Although there are a few whale-sized skeletons lying about in Far Harbor, there’s nothing else to lend any credit to the story. Imagine a DLC where the USS Constitution finally does make it out to sea, with you on board, and during the process of helping Ironsides with some nautical tasks - there, off the port bow, you get to encounter Ol’ Peg. Well, all we can do now is imagine it. The ‘Broken Mask’ incident occurred in the heart of Diamond City in 2229. Piper mentions it briefly in one of her newspaper articles. As the story goes, a Mr. Carter was at the city’s central bar, drinking and probably being an absolutely normal citizen, when he suddenly went berserk and shot several of his fellow citizens to death. Diamond City security responded, and expended a large amount of gunfire to bring Mr. Carter down. Mr. Carter’s corpse then revealed him to be a Synth, and the realization that Synths were real, and could look and act like any human, changed the people of Diamond City completely. Fallout 4 has more than a few classic noir influences, including the companion Nick Valentine. An authentic noir mystery would have made an excellent DLC addition. 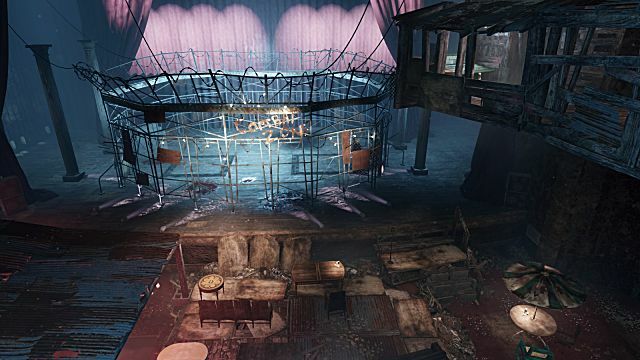 I can imagine being a Diamond City resident, or security team member, who witnesses the Broken Mask event, and then goes about the city and surrounding areas making sure all is safe, helping the city residents keep it together amidst a strong aura of untrust and paranoia, and possibly even uncovering a little bit more about the Institute. 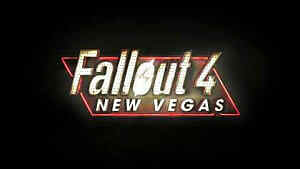 I trust the Bethesda (or Obsidian?) writing team could have pulled this off very well. But we’ll probably never know for sure. 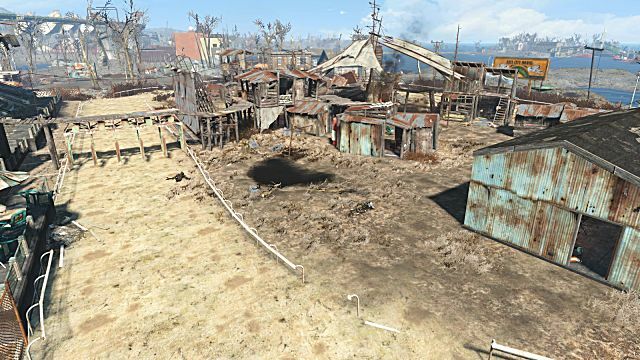 Much has already been written about the failure of the Combat Zone in Fallout 4. 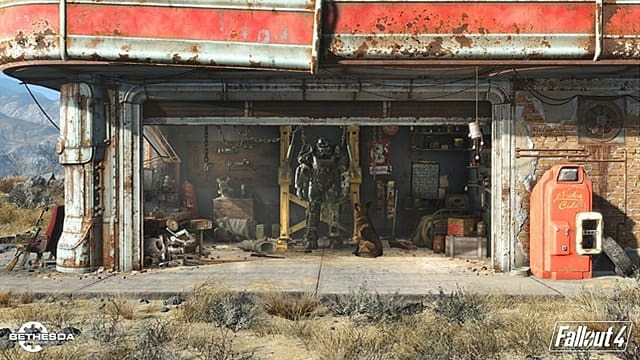 It has multiple pre-arrival references in game, and even the streets outside it help build an idea that it’s going to be one of those seriously cool Fallout encounters we’ve come to know and love. What we get is -- well, not that. 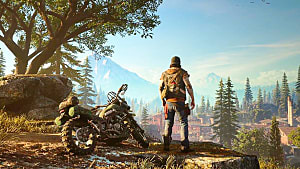 When code and audio files were found that seemingly hinted at the Combat Zone possibly being closer to what we expected it to be, we thought it would be made into a DLC, for sure. Again, all we got was more disappointment. The Combat Zone is a sizeable location, with multiple levels and sections tailored to allow a player to become owner and host of their own fight club. As it is now, after rescuing Cait and quickly dispatching another horde of Raiders, it’s nothing more than wasted space. And if you’re playing on Survival mode, which extends the time bad guys respawn, it’s a wasted space that stays a waste for a long, long time. Almost the exact same story for the Combat Zone can be applied to the East City Downs location. When I first heard of it in game, my initial thought was ‘whoa, is this a Final Fantasy/chocobo races Easter egg’ done Fallout style? Alas, if only! No, instead you arrive on the scene, and are yet again met with hostility. I can’t help but think how awesome it would be to have a DLC that allows me to build my own robots, craft and tweak their programming to make them high-speed racing machines, then pit them against other robots in the hopes of earning tons of caps. Automatron was the first DLC released, and while it does allow for the building of robots, the East City Downs location is completely shunned. So is the Combat Zone, for that matter. And like the Combat Zone, East City Down is now a large, empty, and worthless place taking up what could be some fantastic DLC space. 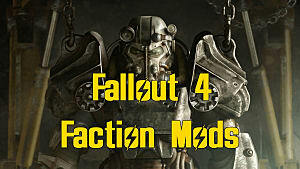 With no more official DLCs expected from Bethesda, here’s hoping the outstanding Fallout 4 modding community can answer the call for the ones on this list. 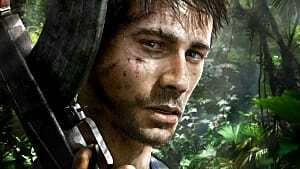 There are of course many other ideas for awesome DLC out there, and I would love to hear which ones you’re eager for. 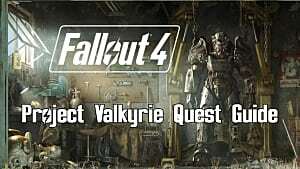 Share your best Fallout 4 DLC ideas in the comments below!